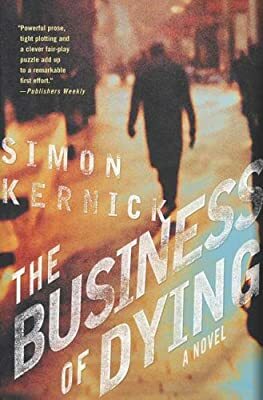 Author: Kernick, Simon Set In . . . It's a typical cold November night and Detective Sergeant Dennis Milne, a very atypical policeman, waits in the Traveller's Rest Hotel parking lot for the arrival of three men. Cynical and jaded, Milne earns money on the side by doing what he does best: punishing the bad guys. But this time he's been duped. Instead of blowing away drug dealers, he kills three innocent people, their deaths starting an investigation that sees him and his conscience heading for trouble. The clock is ticking and everyone's watching their backs as a war of morality is fought in the mind of one renegade policeman in this gripping first novel by a talented young crime writer.